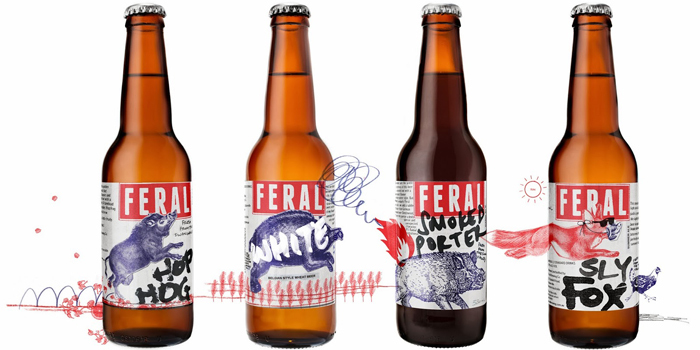 Western Australia’s largest independent brewery Feral Brewing Company has received a complete brand and packaging overhaul from Block in Perth. 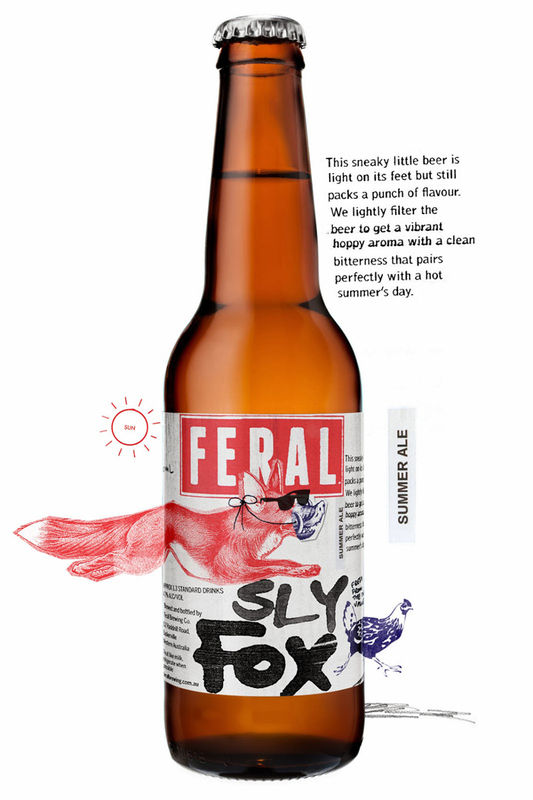 Based in the Swan Valley, Feral has a cult following of beer enthusiasts globally yet remains unknown to less discerning beer drinkers – despite being current titleholders of the Australian International Beer Awards Best Large Australian Brewery. 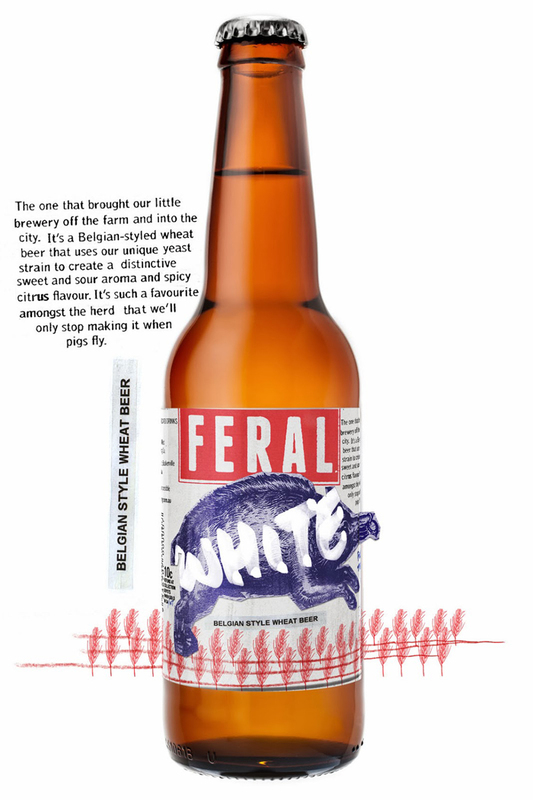 Feral tasked Block with implementing a cohesive brand strategy across an eclectic portfolio of beers with the goal of increasing sales and commanding an on-shelf presence befitting one of Australia’s most awarded craft brewers. 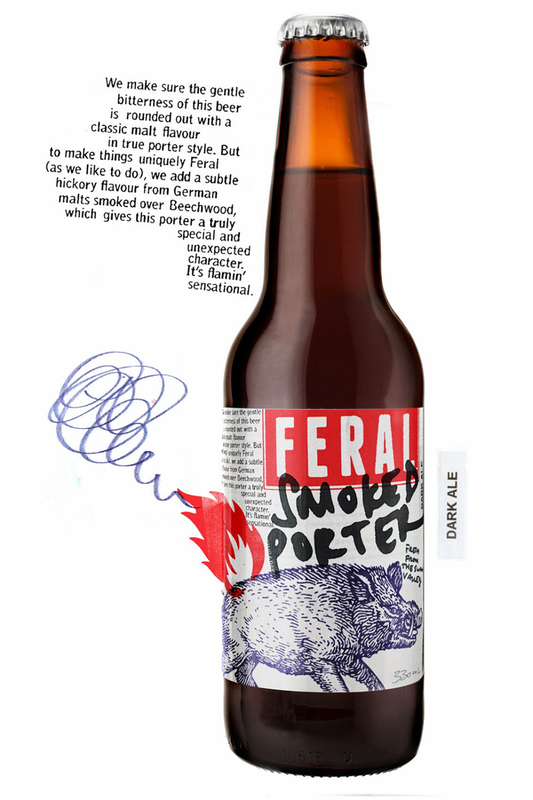 Block’s rebranding is handcrafted and distinctive without detracting from the company’s obsessive focus on its beers, flavours and ingredients, with an intentionally DIY, rough-and-ready aesthetic to match the company’s hands-on approach to brewing. 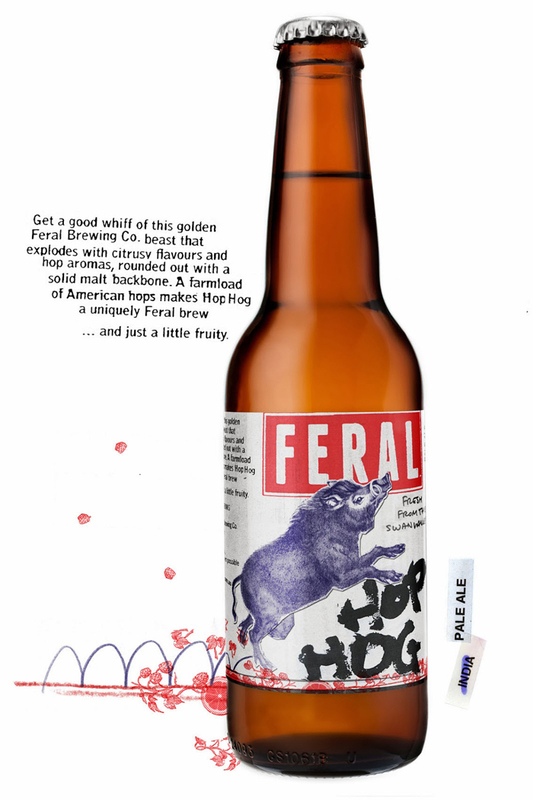 “At a time when all the big guys are jumping on the craft brew trend and every bloke and his accountant-mate starting a trendy micro-brewery, Feral is the real deal. 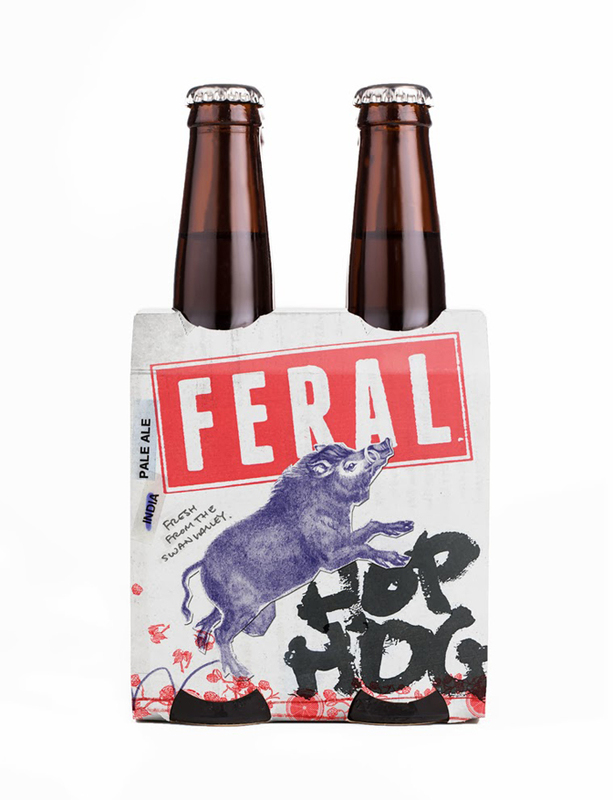 Feral is all about what’s in the bottle, so we felt this rebranding shouldn’t look overworked or pretentious. 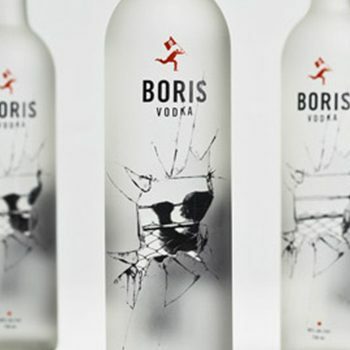 What we have created is the antithesis of the minimalist or ‘ye olde’ beer brands that are cluttering the market,” says Mark Braddock, Creative Director at Block. 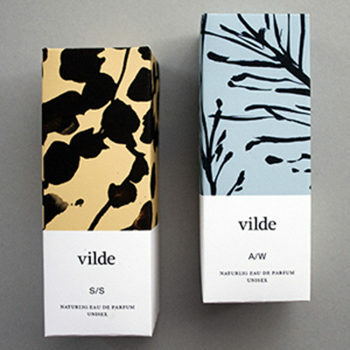 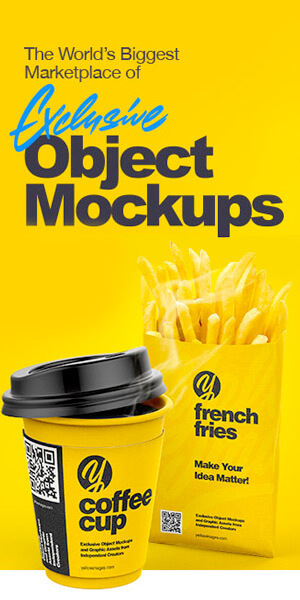 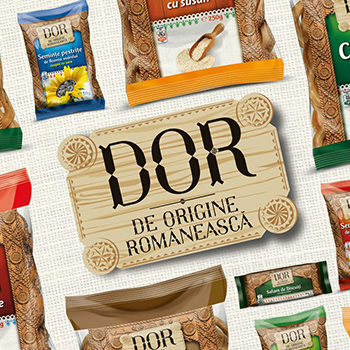 The branding process started with the purchase of an old photocopier for $50 so that the packaging and promotional material would be genuinely fresh and DIY. 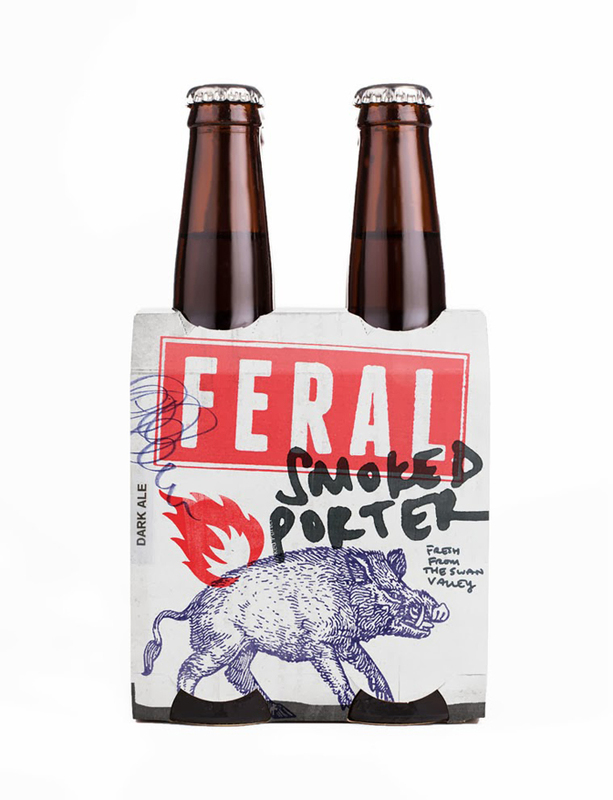 The rebrand represents the next step in the brewery’s evolution. 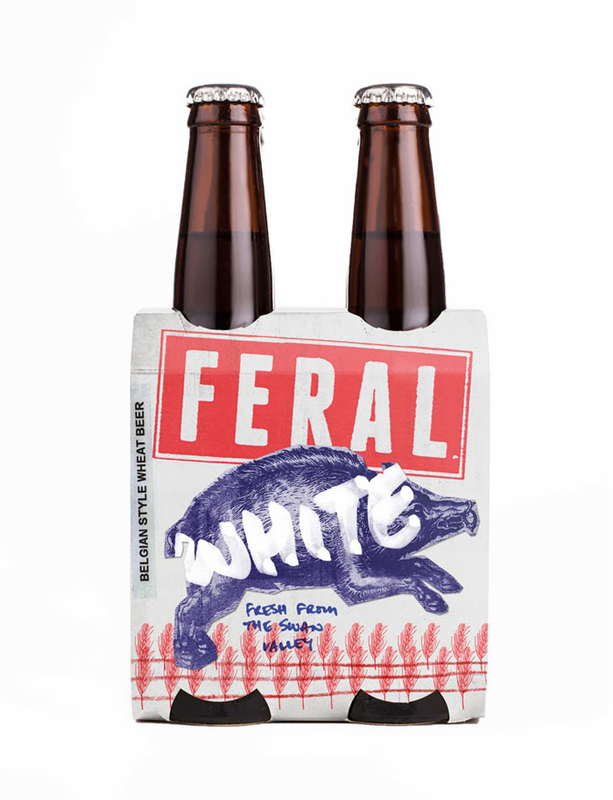 Feral launched 11 years ago and its flagship retail brands are Feral White, Smoked Porter, Sly Fox, and Hop Hog, which is “as near to the perfect beer as you will find”, according to The Guardian. 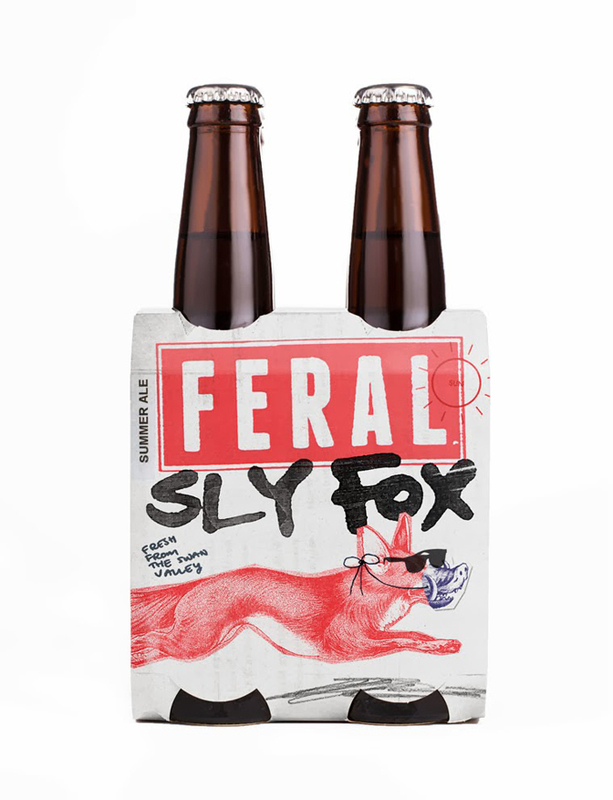 In 2012, Feral added a second brewery to its Swan Valley microbrewery to keep up with demand and expand its footprint in the eastern states.